I think I'll send it off to my bestest girl pal whose birthday is in April. Till then, you guys can have a go. If you'd like to get these beautiful glittered Rub-ons for yourself, Get it here. 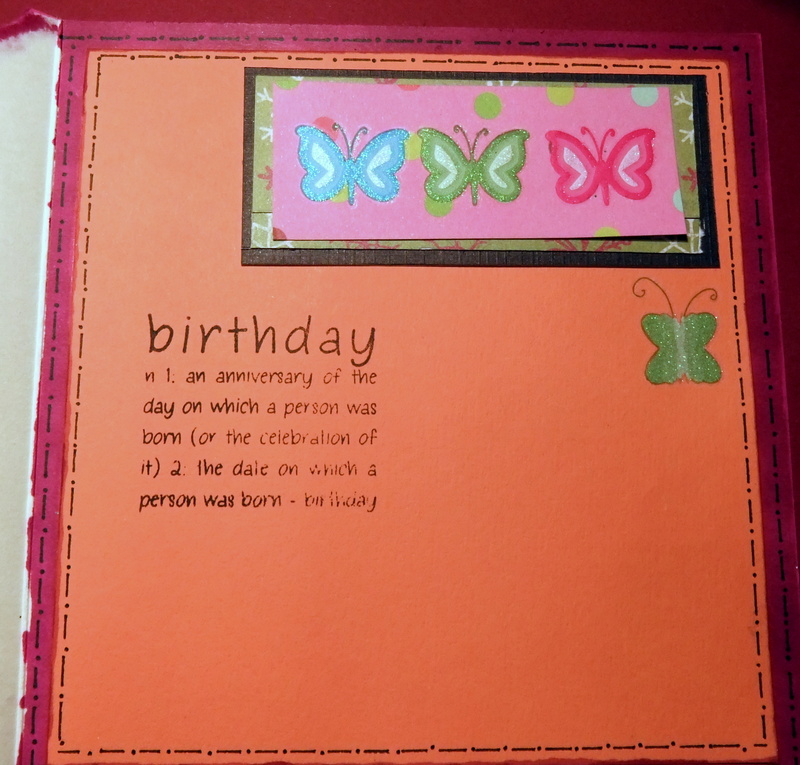 Thanks for your lovely comments on Daring Cardmakers blog Marie - love your bright, summery and very pretty card which also fits our Dare perfectly with the colours you've used. 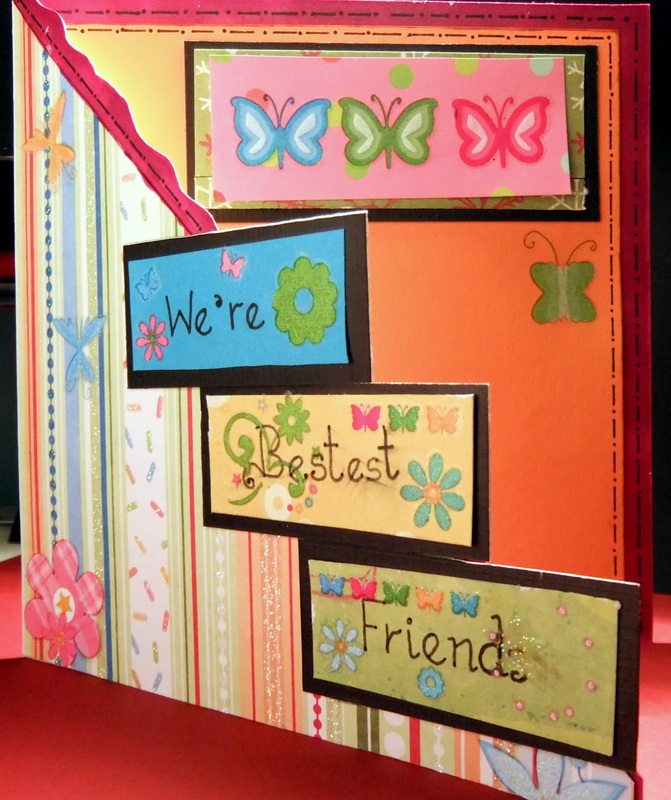 to order Stampin up products, my cards or to just chat! New Stampin Up catalogue. Click to view online. Welcome! 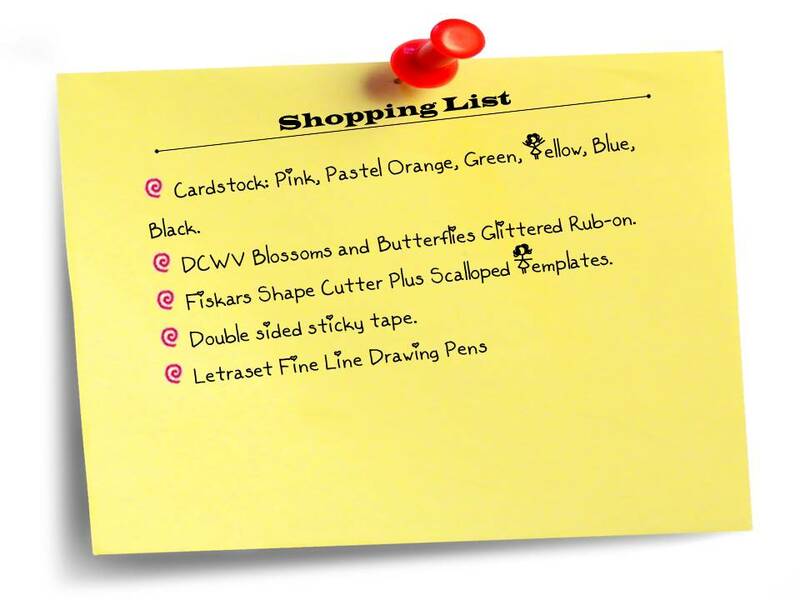 My name is Marishka, and I am an artist, crafter and Stampin up demonstrator. This blog is my outlet for expressing my creative instincts. I love elegance in art and fashion, and my love of papercrafting reflects this. Here, I try to jot down my thoughts, learnings, and make a few friends along the way. So come join me on my journey into the world of beauty and wonder that is art and crafts. Top Tip Tuesday: What ink to use with Promarkers?